Photo Friday, Number 27. Theme: Young and Old. 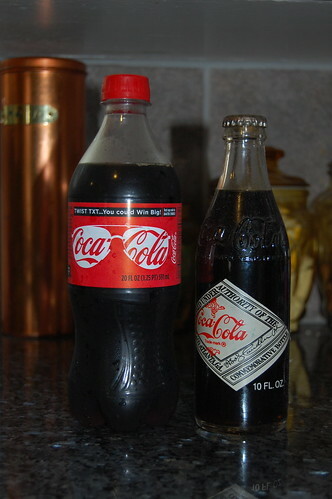 Bottles of Coca Cola from 2009 and 1978.